Did we see this right? Kanye West, The Kardashians, Courtney Cox and Sacha Baron Cohen all hanging. 18. Did we see this right? 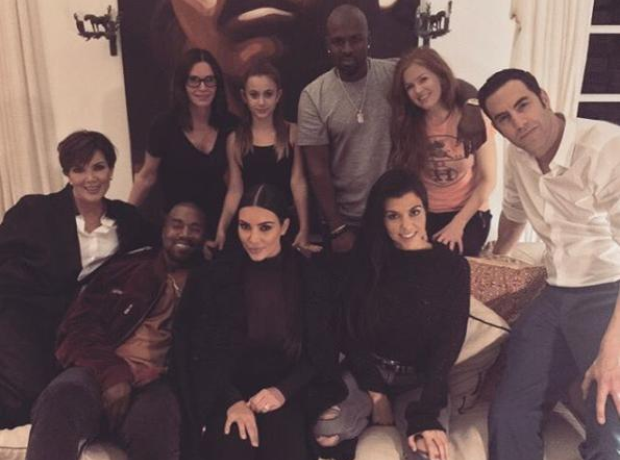 Kanye West, The Kardashians, Courtney Cox and Sacha Baron Cohen all hanging.